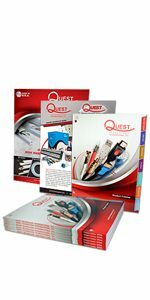 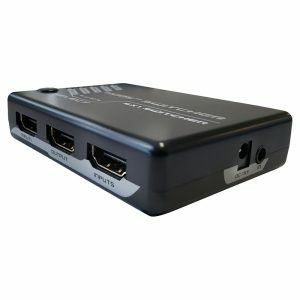 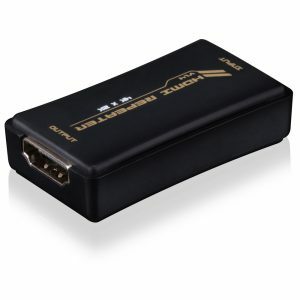 Quest offers a 4K2K, 3D ready, Bi-Direction Splitter/Switchers Cable that functions as a 3x1 switcher or 1x3 splitter. 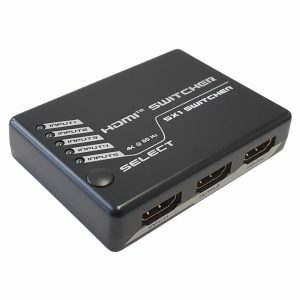 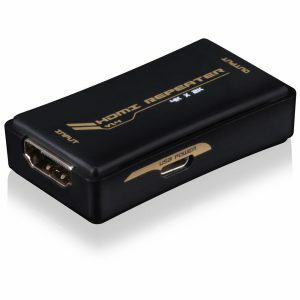 Quest offers a HDMI Repeaters that boost the A/V signals via HDMI cable up to 35 meters at 4K2K@30Hz. 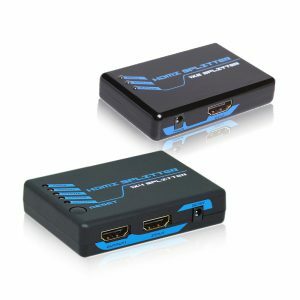 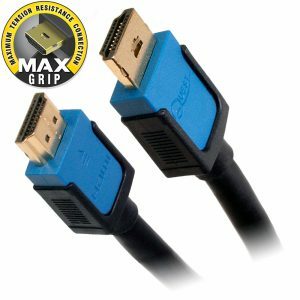 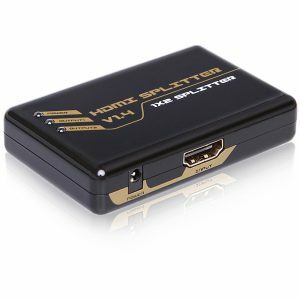 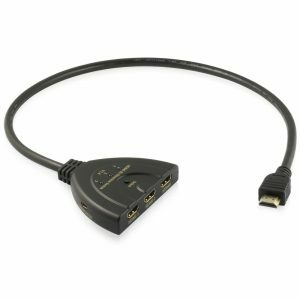 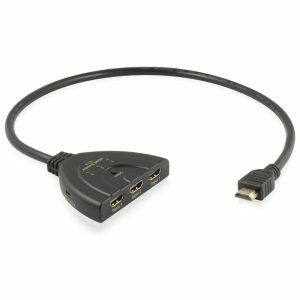 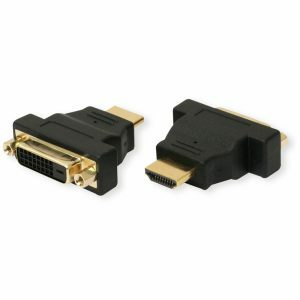 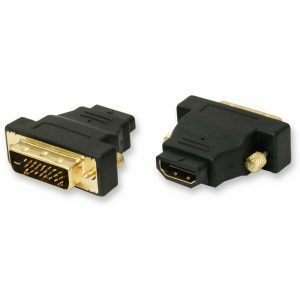 Quest offers HDMI 1 X 2 and 1 X 4 Splitters with speeds of up to 10.2 GBps.